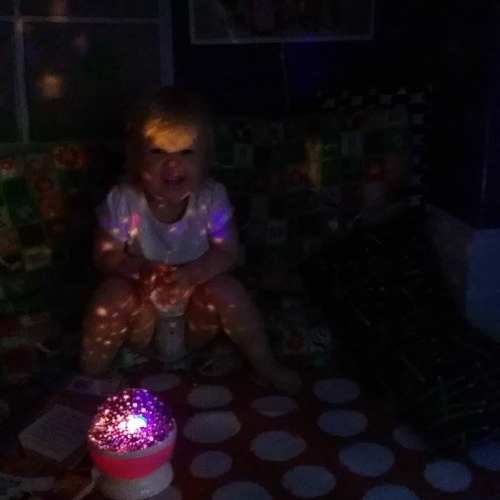 There was a lot of fun happening in Nellys last week when the children got to play in their sensory corner! The children were able to look at lights, bubbles and get their different senses working. The girls who look after the children said the children had a great time and really enjoyed this different experience of play!